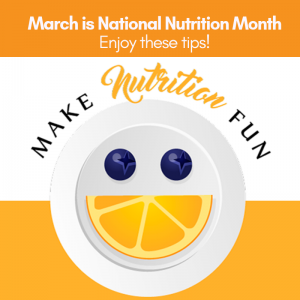 March is National Nutrition Month, as declared by the Academy of Nutrition and Dietetics (AND). 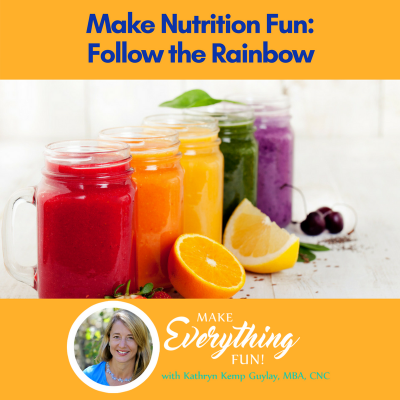 It is a great time to brush up on your knowledge about nutrition and wellness. Here are some great additional resources from AND (see table below). The key is to NOT get overwhelmed by trying to consume all the content at once. 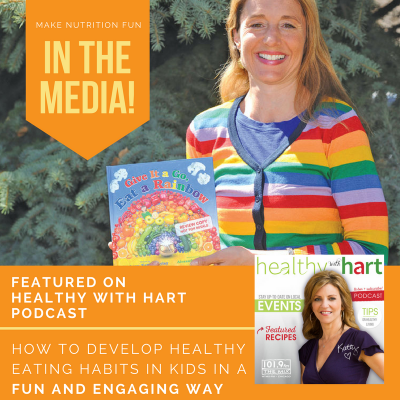 (Yes, I think we have “portion distortion” issues not only with food but also with the amount of information that we tend to consume. We need time to digest! So pick ONE topic below to explore at a time. Don’t worry, this post will be here for you to return to at any time. Enjoy! 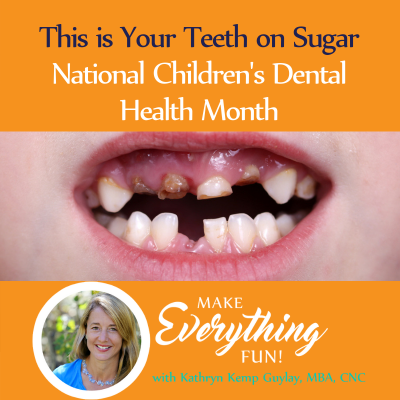 Kids Eat Right: Visit the Academy Foundation’s resources for kids, providing recipes, articles and quick tips to keep the family healthy and eating right. 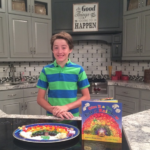 MyPlate Recipes, Cookbooks, and Menus: View sample menus for all age levels, along with information to share with community partners and schools. MyPlate in Multiple Languages: MyPlate information is available in Spanish and other languages, providing posters, SuperTracker information and activities to share. 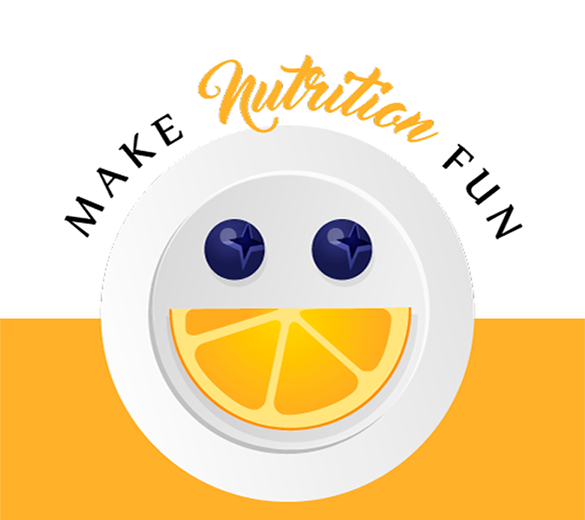 USDA’s Team Nutrition: A collection of classroom materials developed by the help elementary school teachers integrate nutrition education into math, science, English language arts, and health.